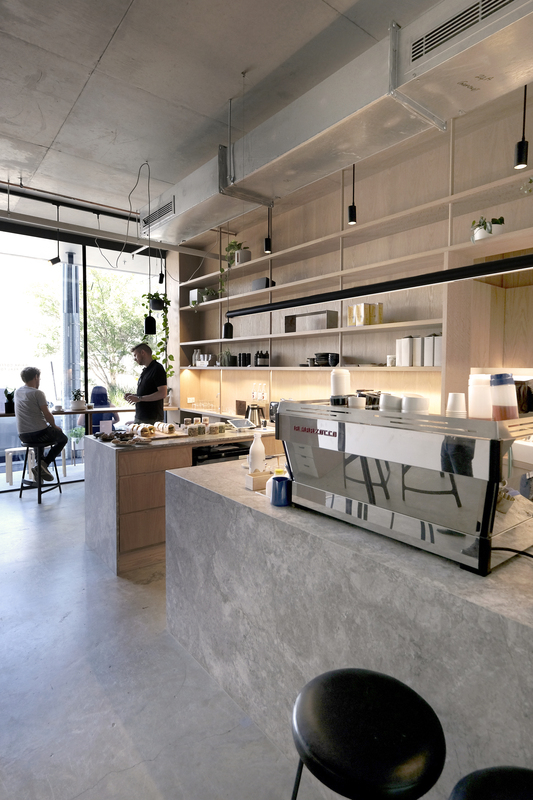 Designed by Layan Artchitects, this recently built café sits at the bottom of the new Cremorne Studio building. 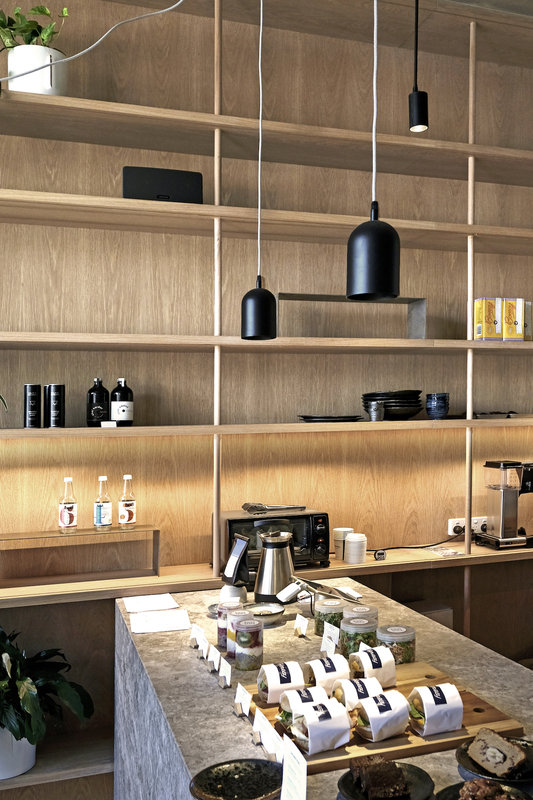 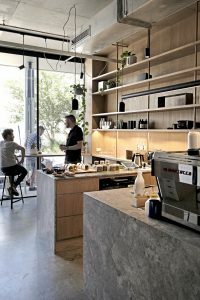 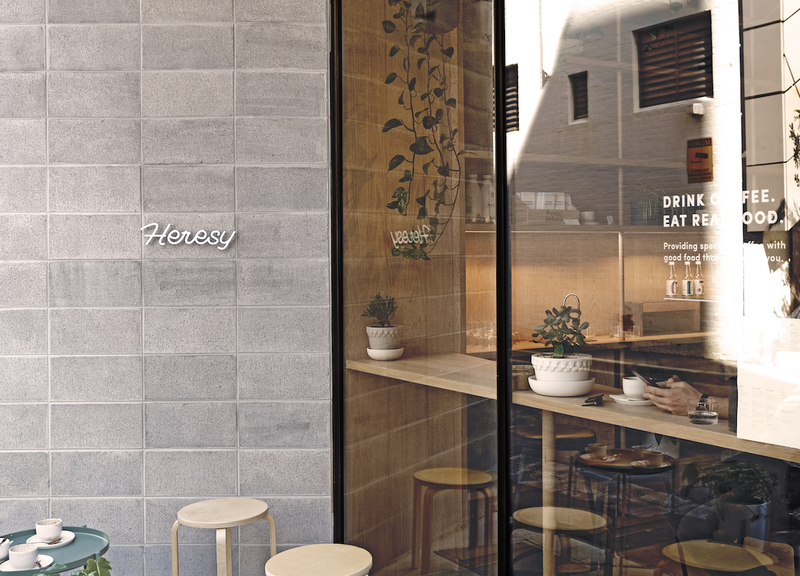 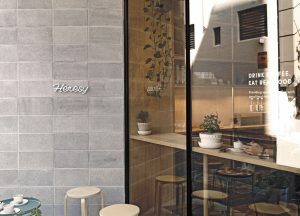 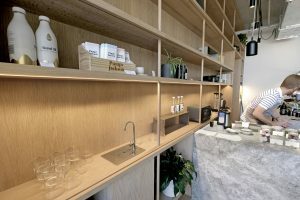 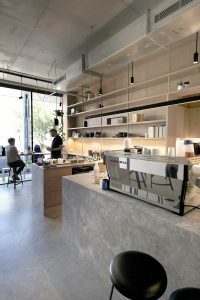 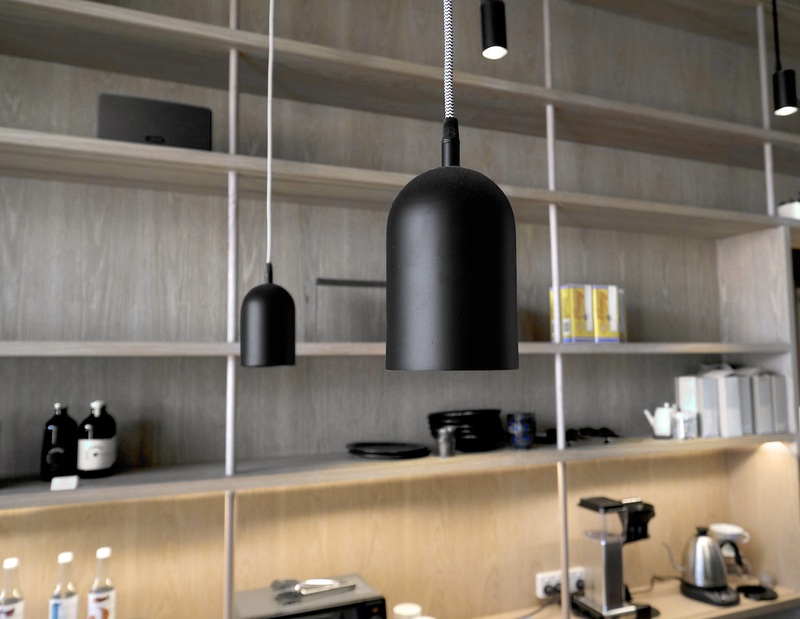 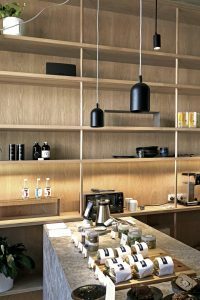 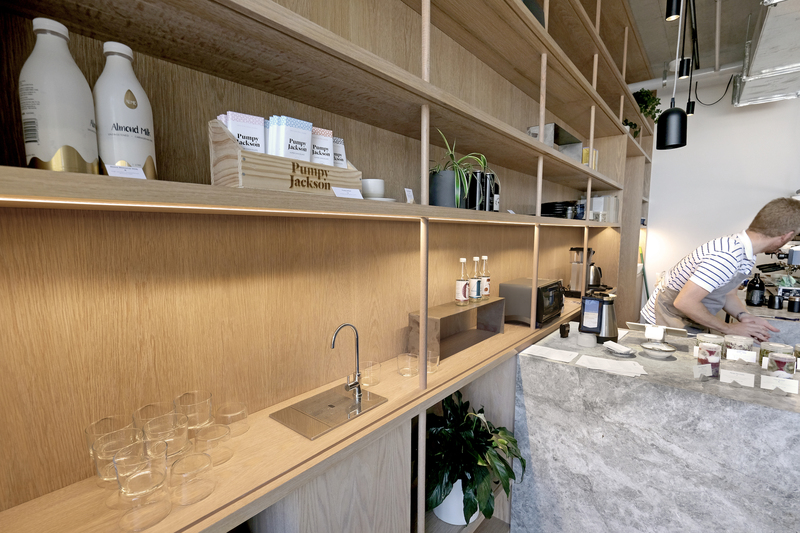 Masson For Light products were selected by the client because they wanted to use locally sourced high-quality Australian made products to complement their bespoke designed and built Café. Each light fitting was selected to carry out a specific lighting task and offer an ambient light source for the space.